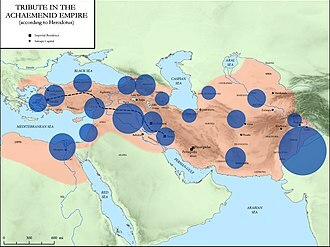 This decisive battle transferred the throne of the Pharaohs to Cambyses II of Persia, king of the Persians. 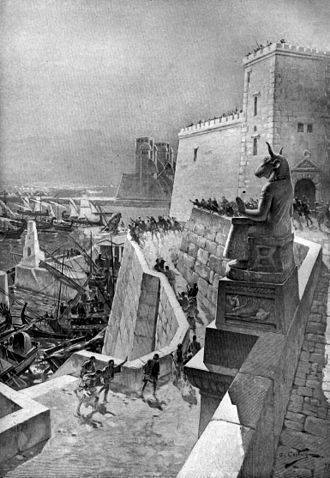 It was fought near Pelusium in 525 BCE, the battle was preceded and followed by sieges at Gaza and Memphis. The best recounting of the leading to the battle of Pelusium is from Greek historians. 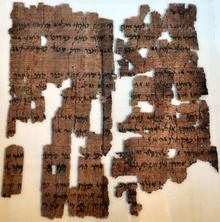 According to Herodotus the conflict between the Pharaoh Amasis II of Egypt, and Cambyses II of Persia was a process involving multiple personalities mostly Egyptians. 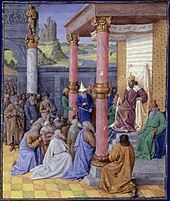 According to Herodotus an Egyptian physician was requested by Cambyses II from Amasis II on good terms, Cambyses II complied requesting the hand of the daughter of Amasis in marriage. 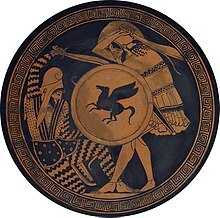 Amasis, unable to let go of his offspring, and unwilling to start a conflict with the Persians, according to Herodotus, Apries was the previous pharaoh whom Amasis had defeated and killed, and now whose daughter was to be sent in place of Amasiss own offspring. 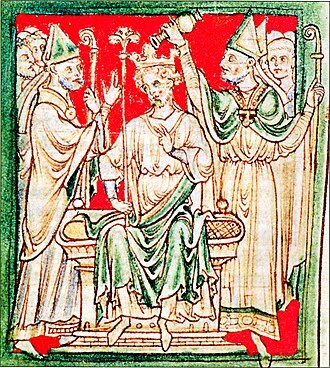 Once greeted by Cambyses II, as the daughter of Amasis, Nitetis explained the trickery employed by Amasis to avoid giving away his own daughter to the king and this infuriated Cambyses II who vowed to avenge the insult. 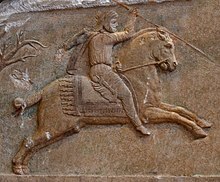 According to Herodotus, another motivation that solidified Cambysess expedition into Egypt, was Phanes of Halicarnassus, the Arabian King, himself an enemy of Amasis II, and glad to facilitate his destruction, granted safe passage to Cambyses II and even supplied him with troops. 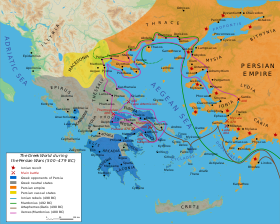 According to Polybius, even all the precautions taken on entering the border of Egypt, only the city of Gaza resisted the Persians. 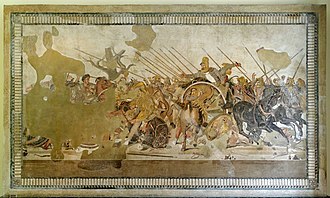 When the news of the battle reached Egypt, Psamtik III, son and heir of Amasis II, gathered the Egyptian army stationing them along the fork of the Red sea. 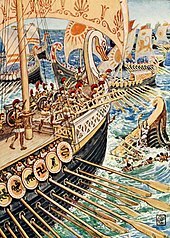 Amasis himself died six months before Cambyses reached Egypt, polycrates sent 40 triremes to the Persians. 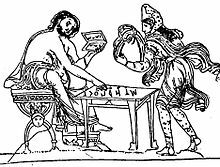 Psamtik III in a violent act of revenge, prior to the confrontation with the Persian army would arrest all the sons of Phanes of Halicarnassus and he would cut them one by one, draining their blood and mixing it with wine. 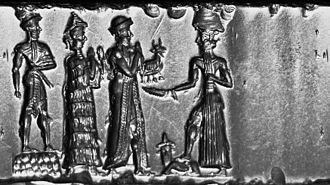 Psamtik III would drink of it and make every other councilman drink of their blood before the battles The decisive military conflict happened at Pelusium. 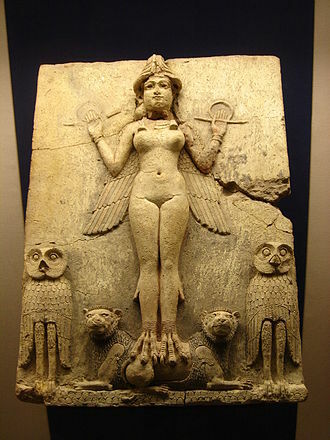 The first king known to use the title king of kings was Tukulti-Ninurta I of Assyria. 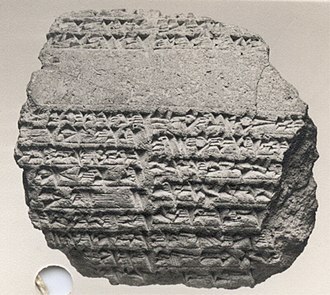 The title was adopted in Biblical Hebrew, as מֶלֶךְ מְלָכִים, the same usage appears in Aramaic portions of the Book of Daniel 2,37, where Nebuchadnezzar is called מֶלֶךְ מַלְכַיָּא. 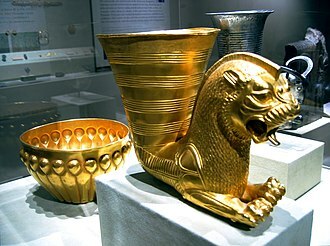 The first written record of consistent use of the dates to the kings of the Achaemenid Empire. 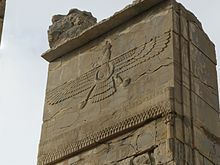 The title King of Kings was one of the titles borne by Cyrus the Great, and all other Achaemenid kings, who were in fact ruling over provincial governors, the Persian usage appears in Ezra 7,12 in reference to Artaxerxes I. The New Persian word was revived by some Islamic dynasties in Persia with the meaning great king. 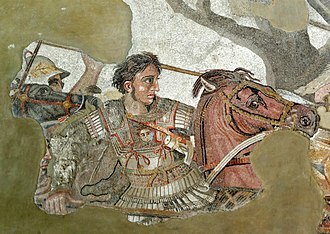 Alexander the Great had the title, Basileus ton Basileon meaning king of kings and this title was likely given to him to imply that he was a successor of the Persian kings who had the same title. 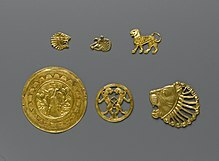 Tigranes II of Armenia used an equivalent to king of kings. 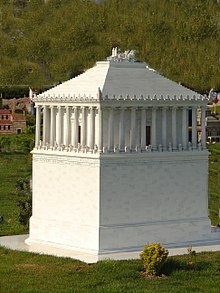 The title was used in the Donations of Alexandria ceremony in 34BC, Jesus Christ is called the king of kings once in the First Epistle to Timothy and twice in the Book of Revelation. 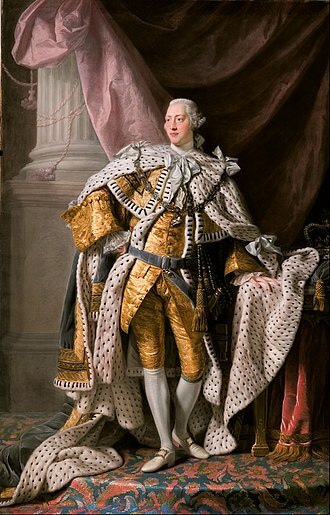 But king of kings has used as the title of a monarch in Christian tradition. 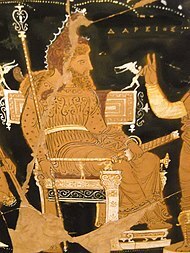 Βασιλεύς Βασιλέων Βασιλεύων Βασιλευόντων King of Kings, Ruling over Those who Rule was the motto of the Byzantine Palaiologos dynasty, the Emperors of Ethiopia had the title of king of kings. 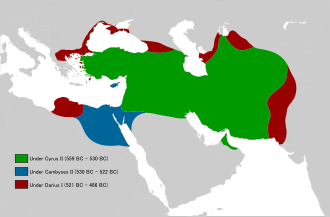 The title of king of kings is criticized in hadith, Verily, a related phrase is Malik Al-Mulk, one of the 99 names of Allah. 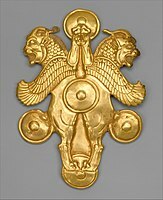 The title shahanshah was revived by the Pahlavi dynasty of Persia in the 20th century and it was abolished when the Islamic Revolution toppled the monarchy in Iran. Muammar Gaddafi of Libya claimed to be King of Kings, a title that he subsequently had a gathering of African tribal chiefs endorse in 2008, Gaddafi urged the royals to join his campaign for African unity. Henrik Larsson WWE wrestler Triple H is dubbed as The King of Kings, in The Simpsons episode A Star Is Burns, an actor starring in Mr. Burns movie A Burns for All Seasons referred to him as being truly The King of Kings. 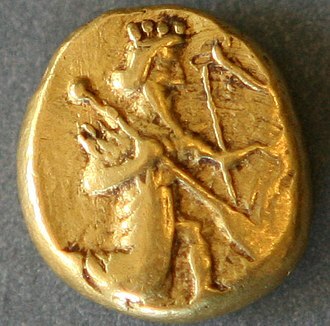 In the movie 300, King Xerxes I referred to himself as King of Kings, in Percy Shelleys sonnet, Ozymandias refers to himself as King of Kings on line 10. 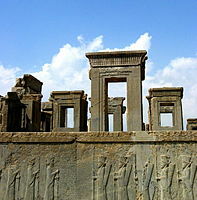 Persepolis or Parsa, known as Takht-e-Jamshid, was the ceremonial capital of the Achaemenid Empire. 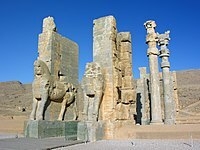 Persepolis is situated 60 km northeast of the city of Shiraz in Fars Province, the earliest remains of Persepolis date back to 515 BC. 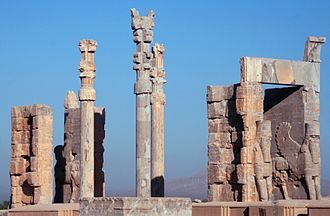 It exemplifies the Achaemenid style of architecture, UNESCO declared the ruins of Persepolis a World Heritage Site in 1979. 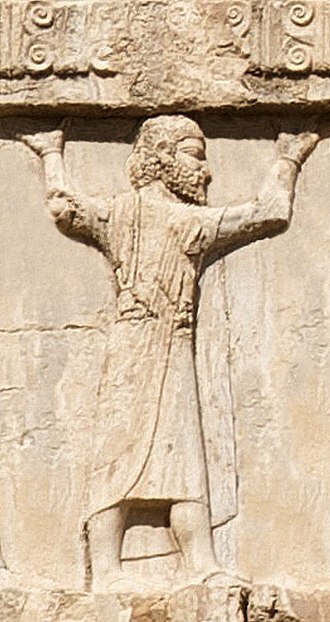 The English word Persepolis is derived from Ancient Greek Persépolis, a compound of Pérsēs and pólis, to the ancient Persians, the city was known as Pārsa. 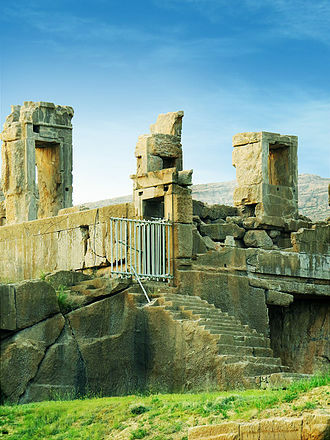 Persepolis is near the small river Pulvar, which flows into the Kur River, the site includes a 125,000 square meter terrace, partly artificially constructed and partly cut out of a mountain, with its east side leaning on Rahmet Mountain. 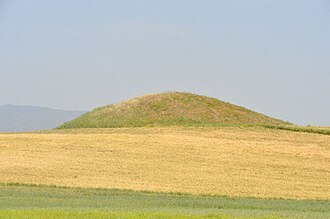 The other three sides are formed by retaining walls, which vary in height with the slope of the ground, rising from 5–13 metres on the west side was a double stair. From there, it slopes to the top. 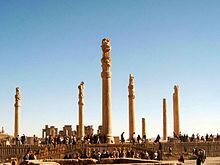 To create the level terrace, depressions were filled with soil and heavy rocks, archaeological evidence shows that the earliest remains of Persepolis date back to 515 BC. 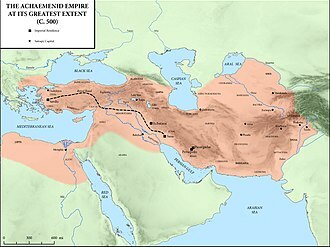 As the residence of the rulers of the empire, the countrys true capitals were Susa and Ecbatana. 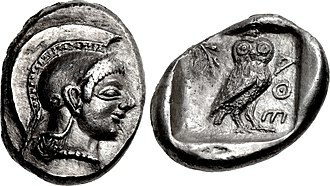 This accounts for the fact that the Greeks were not acquainted with the city until Alexander the Great took, Darius I ordered the construction of the Apadana and the Council Hall, as well as the main imperial Treasury and its surroundings. 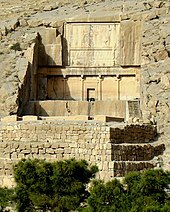 These were completed during the reign of his son, Xerxes I, further construction of the buildings on the terrace continued until the downfall of the Achaemenid Empire. 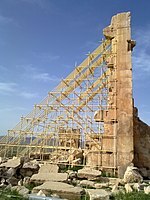 Around 519 BC, construction of a stairway was begun. The stairway was initially planned to be the entrance to the terrace 20 metres above the ground. The dual stairway, known as the Persepolitan Stairway, was built symmetrically on the side of the Great Wall. The 111 steps measured 6.9 metres wide, with treads of 31 centimetres and rises of 10 centimetres, the steps were believed to have been constructed to allow for nobles and royalty to ascend by horseback. New theories, suggest that the shallow risers allowed visiting dignitaries to maintain an appearance while ascending. 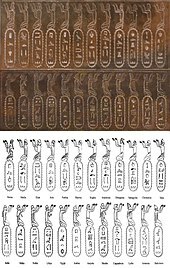 The Twenty-sixth Dynasty of Egypt was the last native dynasty to rule Egypt before the Persian conquest in 525 BC. 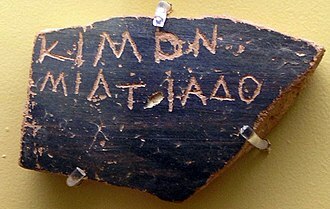 The dynastys reign is called the Saite Period after the city of Sais, where its pharaohs had their capital. 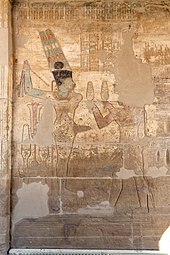 This dynasty traced its origins to the 24th Dynasty, Psamtik I was probably a descendant of Bakenrenef, and following the Assyrians invasions during the reigns of Taharqa and Tantamani, he was recognized as sole king over all of Egypt. 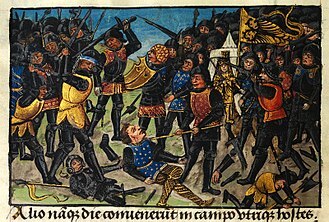 With the help of Greek mercenaries, Apries was able to hold back Babylonian attempts to conquer Egypt and their king, Cambyses II, captured and executed Psamtik III. 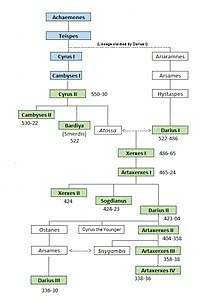 The 26th Dynasty may be related to the 24th Dynasty, Manetho begins the dynasty with, Ammeris the Nubian,12 years Stephinates,7 years Nechepsos,6 years Necho,8 years. 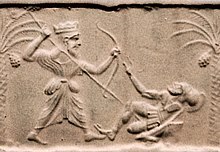 When the Nubian King Shabaka defeated Bakenrenef, son of Tefnakht and this may be the man named Ammeris. 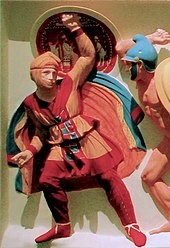 Stephinates may be a descendant of Bakenrenef and he is sometimes referred to as Tefnakht II in the literature. 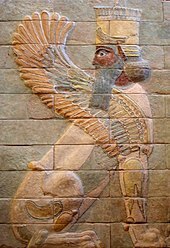 Xerxes the Great of the Achaemenid Empire referred to himself as the great king, the king of kings, the king of the provinces with many tongues, the king of this great earth far and near, son of king Darius the Achaemenian. 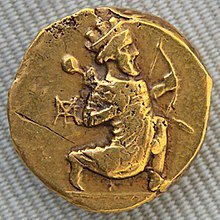 Mithridates I of Parthia (r. 171–132 BC) was the first post-Achaemenid Iranian king to use the title of King of Kings. 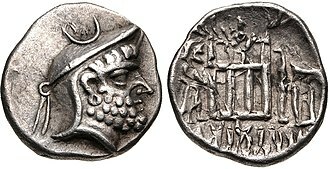 Beginning with the reign of his nephew Mithridates II (r. 124–88 BC), the title remained in consistent usage until the fall of the Sasanian Empire in 651 AD. 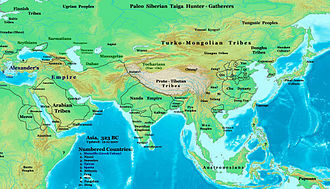 Asia in 323 BC, showing the Massagetae located in Central Asia. 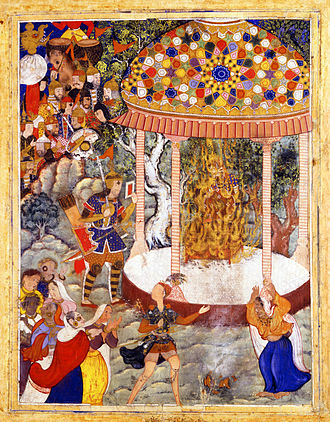 Queen Tomyris of the Massagetae, receiving the head of Cyrus the Great, circa 530 BCE (18th century painting). 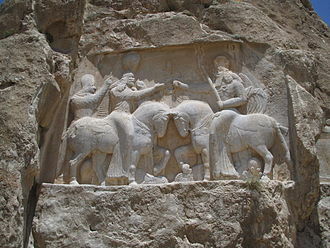 Queen Tomyris of the Massagetae receiving the head of Cyrus the Great. 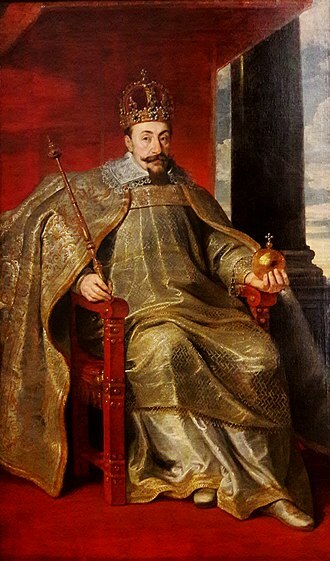 1670-1672 painting.